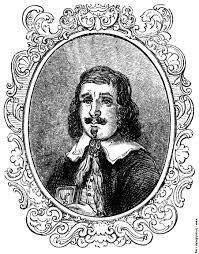 Born in Essex in 1592, Francis Quarles was a popular poet of the time and often mentioned in the same breath as the illustrious John Milton who was one of his contemporaries. Quarles was born into a well-to-do family though his parents died early on and he was left an orphan. This did not hamper his development though and he went on to a good education at Christ’s College in Cambridge where he graduated in 1608. Quarles followed the same path as many of his peers at that time and set about studying for the bar at the Law Courts in London and became involved with the Royal House shortly after. He is noted as escorting the daughter of James I to her marriage in Heidelberg and when Civil War broke out during his later life he wrote pamphlets to promote the Royalist cause. Quarles was known as a friendly and moral man and he married in 1615 and eventually had 18 children though he and his wife often lived on the edge of poverty. 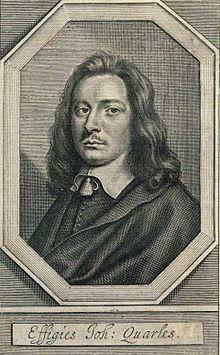 His first major written work was produced in 1621 and was called A Feast for Worms which earned him a solid readership. Most of his early work was based on the Bible and included paraphrased renditions of several books such as Esther and Job. 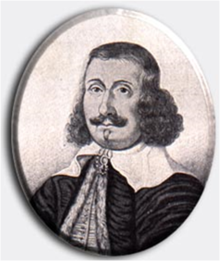 Quarles garnered more success with his long romantic poem Argalus and Parthenia that appeared in 1629 and which explored the triumph that love and hope could have over death. A year later he produced the equally popular collection Divine Poems before returning to his home town of Essex where he set about writing his most popular work Emblems. 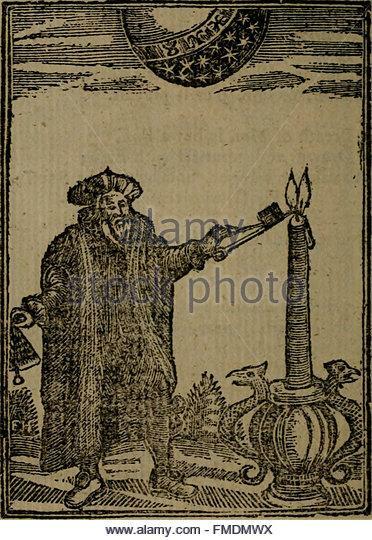 This was a large undertaking and contained lavish illustrations with five books of contemplative verse and it proved to be extremely successful at the time. For a while, his fame grew with further publications such as Hieroglyphics of the Life of Man but the difficult situation with the fast approaching Civil War caused him to turn away from populist poetry and apply his attention to more political causes. 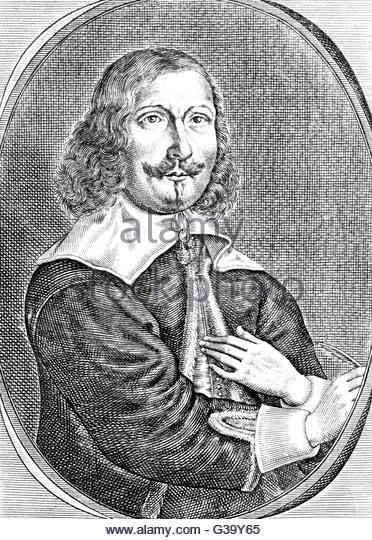 In 1639 Quarles was appointed to the Royal post of chronologist for London and his political works became more important with the outbreak of war. One of his most successful works of this period was Enchiridion which was actually admired by Puritans and Royalists alike. As the Long Parliament came into effect, Quarles and his family found themselves under greater scrutiny. His house was searched and many of his ‘subversive’ writings were burned. Fortunately, he was well regarded as an individual by many puritans which probably saved him from a more ignominious end. 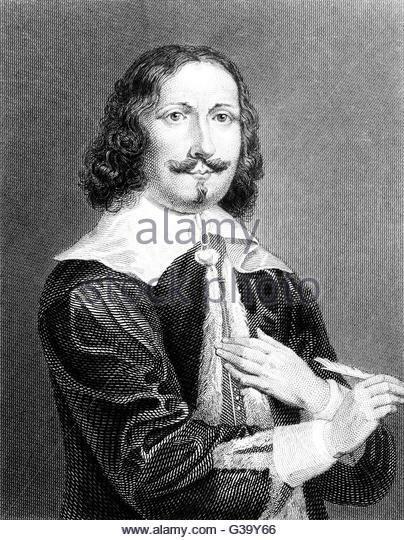 Quarles remained in Essex as the new order took over the governmental reigns and died of natural causes in 1644 at the age of 52. His wife continued to publish his works after his death, including Solomon’s Recantation and one of his few dramatic works The Virgin Widow. When Charles II was restored to the throne in 1660, his poems and particularly his biggest work, Emblems, saw a great resurgence and were highly popular throughout the rest of the century and beyond.